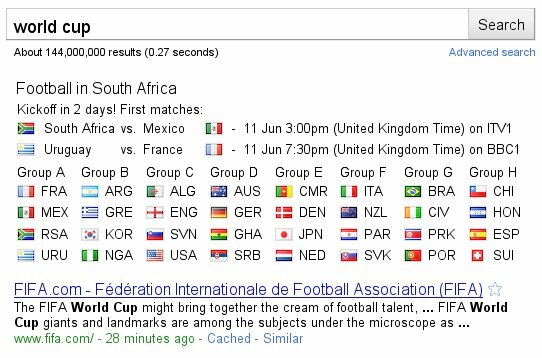 Just in time for the World Cup, Google have added Google Street View to the maps of South Africa. Now you can mozy around South Africa from the comfort of your own home, any where in the world. 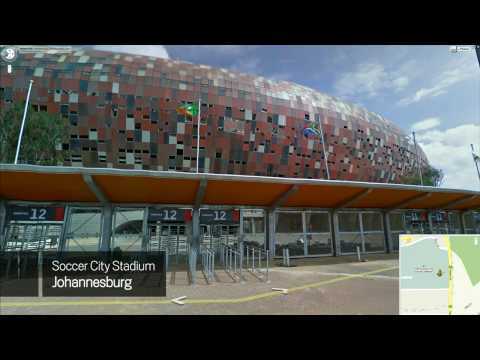 Head on over to http://maps.google.com/exploresouthafrica for a good look around the stadiums and host cities.